Morocco is a country that has such a diverse mixture of Berber, Roman, and French (among the many) influences in its architecture, cuisine, and ways of living. Whether you plan to take a trip to Casablanca, Fez, or Marrakech, you will not regret booking a trip to Morocco because there is always something fun for you to do! Look through our list of Top 6 Reasons why you should come to Morocco and let us know what you think! 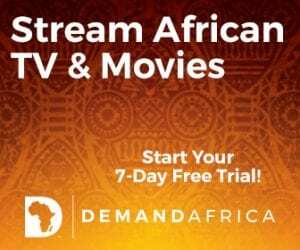 Casablanca has been made famous as the title and setting for the 1942 Humphrey Bogart film (…you guessed it, Casablanca), and has been in pop culture ever since. On your trip to Morocco, you’ll most likely arrive in the country’s primary airport in Morocco’s most famous city. And since it is the city that most tourists first get to experience when visiting Morocco, we made sure to put it at the front of our list and recommend you not leave without visiting the Hassan ll Mosque. Morocco is known for its signature architectural style (among many, many other things). This particular mosque, designed by the French architect Michel Pinseau, took about fourteen years to complete. 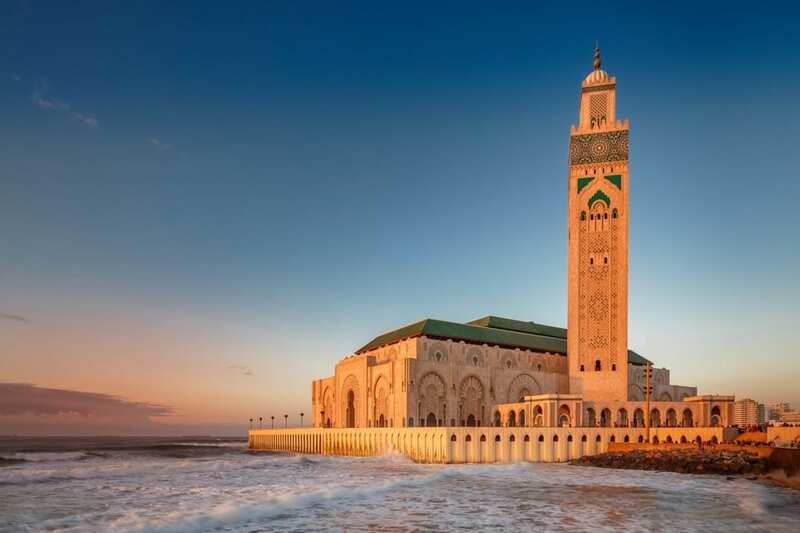 Hassan II Mosque is now regarded as the largest mosque in the world AND has room for over 100,000 people. While this architectural masterpiece was not built until well after the film, Casablanca’s cityscape was still undoubtedly striking. Who can say for sure if the city’s aesthetic prowess helped Casablanca win an award for best picture? One thing is for sure, Casablanca is only one of the reasons to visit Morocco. 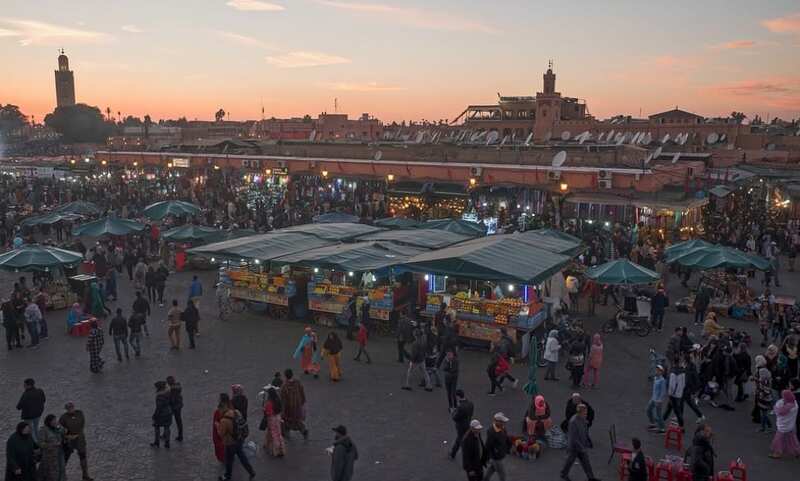 Djemma el Fa is located in the Marrakech’s main square. It is essentially a marketplace where local musicians, cooks, and craftsmen seek to sell their uniquely made products. It was even officially deemed as a ‘Masterpiece of World Heritage’ by UNESCO for continuing the traditions of urban legends and oral history! 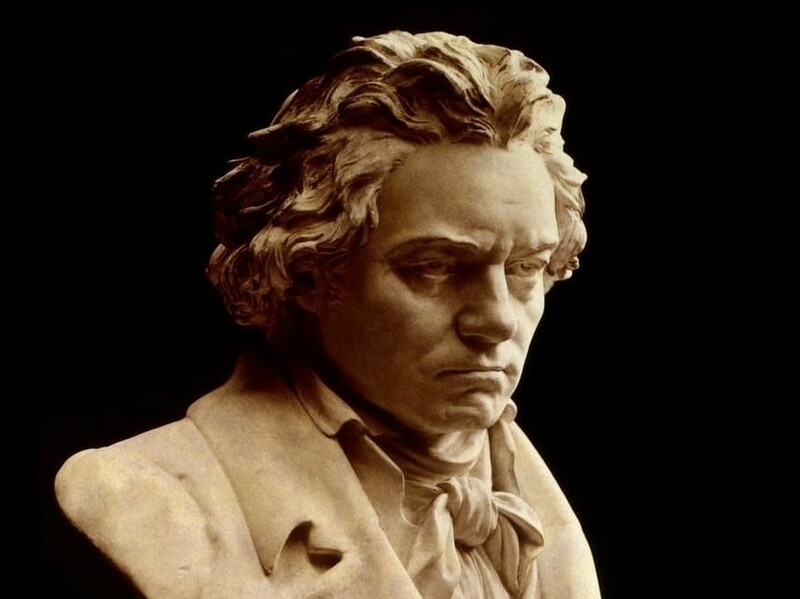 You may visit at any time of the day but it is recommended that you go during sunset because that is when the musicians really get the festivities started as the chefs turn up the grill. Look out for the Hoopla and Halqa which are street theaters that have lived in Djemma el Fa since it was the site of public executions about a thousand years ago. 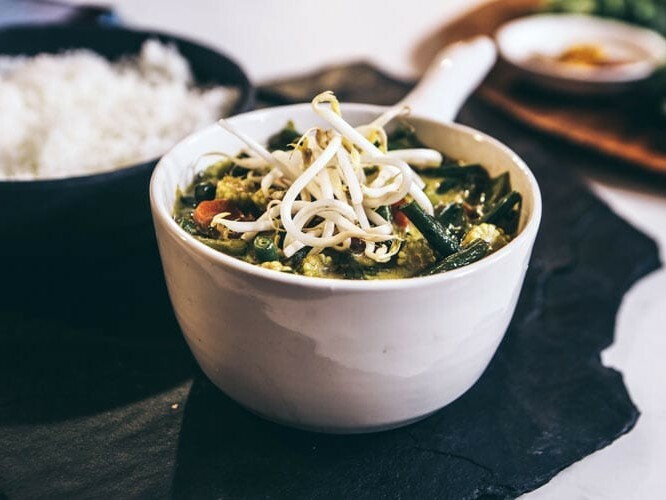 Come by and try the flavorful drinks and food, take a chance on a henna tattoo, and enjoy the live comedy skits as you take in the beauty all around! 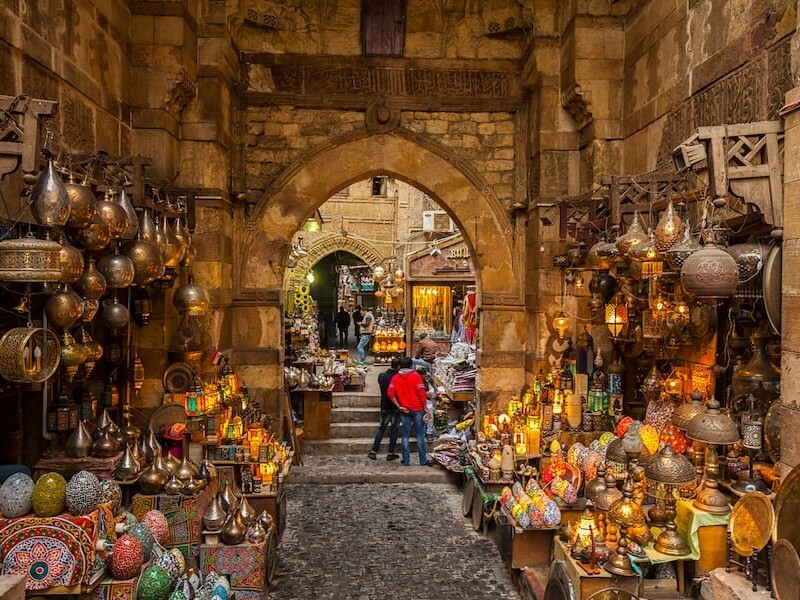 The town Fes el-Bali, located in the city of Fez has one of the most traditional feels to it because not much has changed since it’s inception in the 8th century. The medina, which means the non-European quarter of a North African town, is a great location to buy fish, spices, and carpets from the local merchants but it is most famous for its leather products. Here you can find the Chouara Tannery which is almost a thousand years old and essentially replicates the same procedure to make the leather as did the first workers. 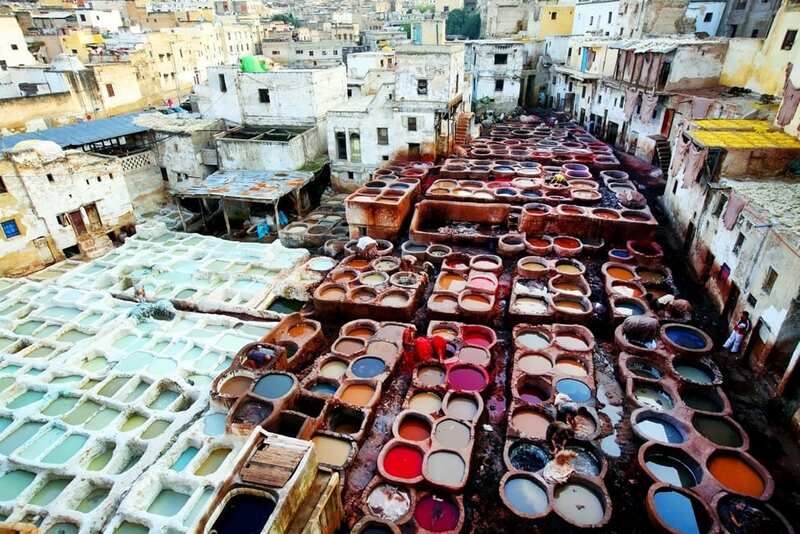 These tanneries process the hides of cow, sheep, goats, and camels and turns them into high quality leather products. We recommend you visit one of the leather shops where you can find a salesperson who tells you all about the process required to make leather and the best view from their terrace! The Atlas Mountains are worth a journey to Morocco because they feature some of the highest peaks in all of North Africa. 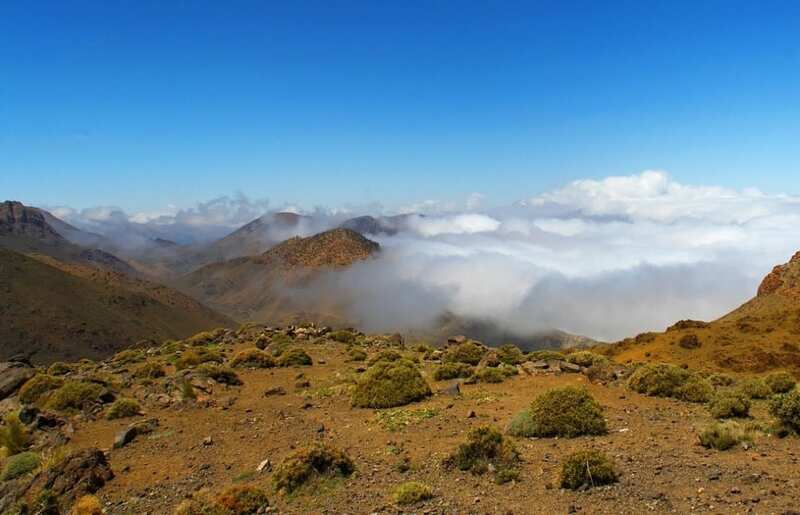 The landscape spans 1,553 miles (2,500 kms) across Morocco, Algeria, and Tunisia but the highest peak is titled ‘Jebel Toubkal’ which has an elevation of 4,167 meters and is in Morocco. The region is home to a vast number of plants and animals including leopards, sheep, and gazelles. You may choose to book a days-long expedition to sight-see and climb the slopes and maybe even cross ‘Tizi n Tichka’, the highest mountain pass in North Africa that links the cities of Marrakech and Ouarzazate. Perhaps you would rather book a hotel which may be found in the areas of Ourika Valley, Ouirgane, and Imlil. The High Atlas Mountains are worth a trip because it is the most easily reached section of the Atlas Mountains and only a 2 hour drive from Marrakech! 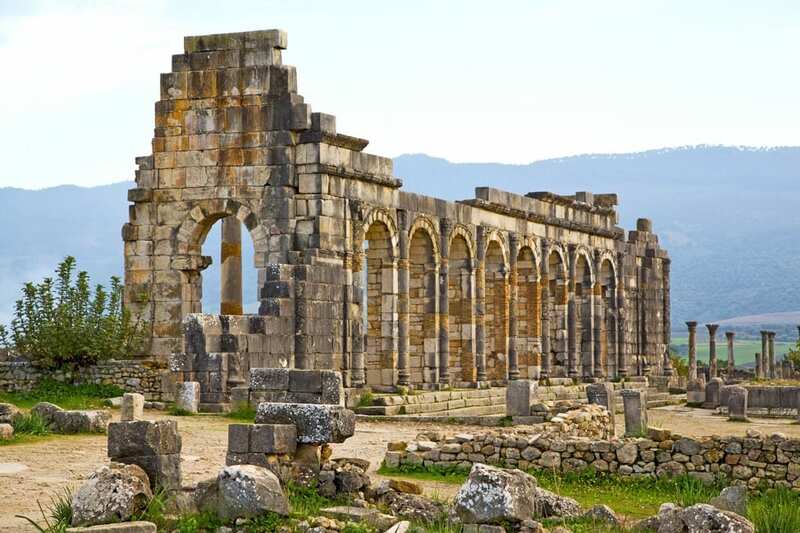 The Volubilis Roman Ruins are at an out of this world experience for the curious traveler. They were a once thriving Berber settlement that was constructed during 3rd century BC. The Berbers relinquished control of this city which is deemed by many as the ancient capital of the kingdom of Mauretania, to the Romans who were in power from 1st century AD and onwards. They lost complete control of this fortress during the year 285 when local tribes took over the land. Among the many fascinating sights that can be found here, you must take a gaze at the Basilica and the Capitoline Temple which are still clearly visible. The Basilica was the building used for the administration of justice while the Capitoline Temple was dedicated to the three chief divinities of the roman state, Jupiter, Juno, and Minerva. 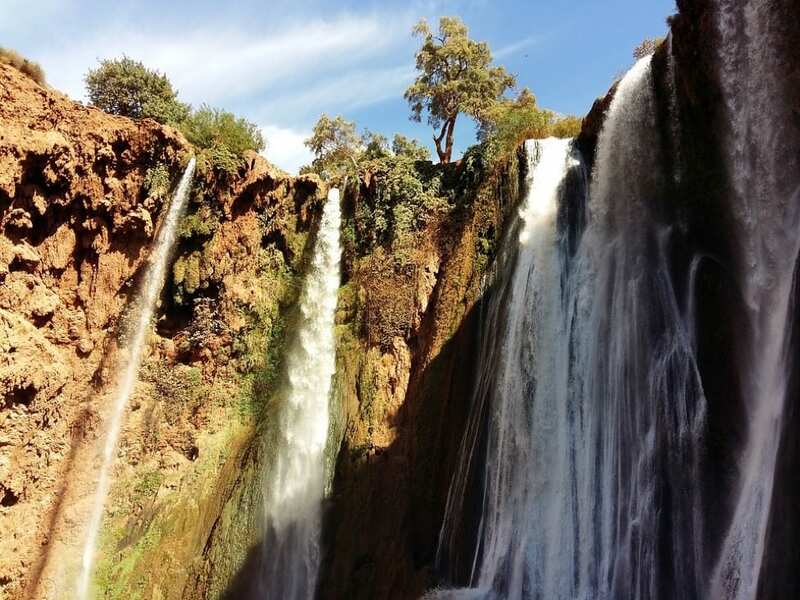 These picturesque falls are located northeast of Marrakech in the province of Azilal. 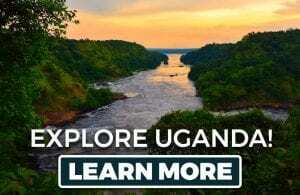 Check for yourself why it is the most visited location in the region as you explore the orchards and green valleys that are within walking distance of this gorgeous waterfall. At Ouzoud Falls not only can you find amazing vistas of the African landscape, but you might also spot one of the macaque monkeys that live nearby (they are friendlier than you think!). Besides macaque monkeys, you may also be lucky enough to spot Barbary apes that are often seen by the water. Either way, Ouzoud falls makes for a fantastic place to bring snacks for a picnic to have the time of your life with nature and your loved ones of choice. Whether you are an adventurer who seeks breathtaking landscapes, delicious food, or to encounter rare wild animals, Morocco has everything for everyone! Let us know which location on this list you are most excited about paying a visit.